I.D. Headlights – We offer HID and L.E.D. headlight upgrades for most vehicles. We offer Fog and Strobe Light upgrades for multiple vehicles. 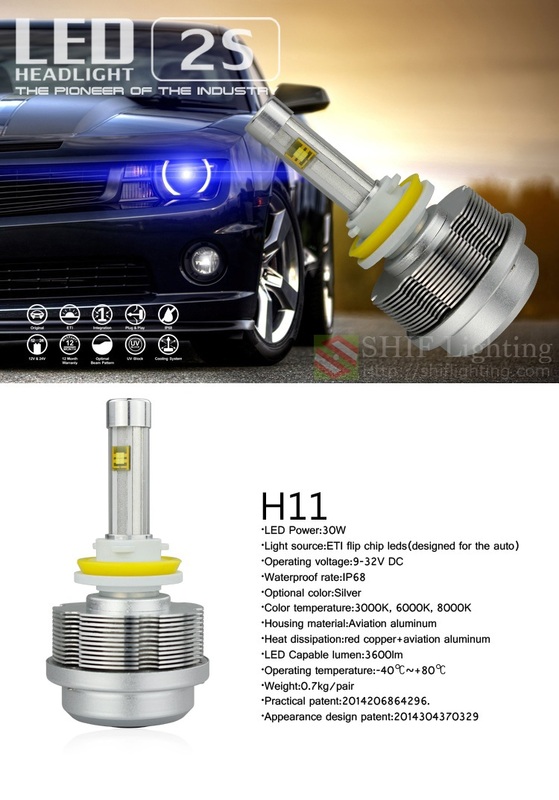 OEM Fog Light Kits – new assemblies / upgrade to H.I.D. Aftermarket Fog Light Kits – PIAA, KC, Pilot etc..